An Interior Valet has the purpose of providing a complete and thorough cleansing to every aspect of a vehicle’s interior. The interior of a car is often the most neglected, despite the fact that it is the space we sit in and see the most often. 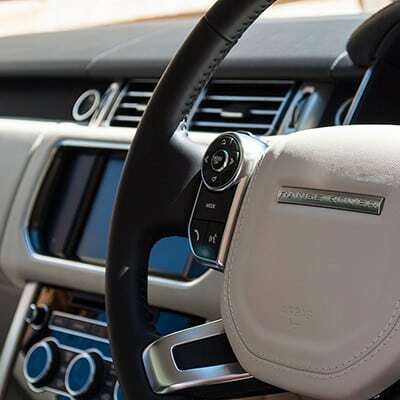 With this in mind, our Interior Valet aims to restore a vehicle’s interior to a pleasant environment by thoroughly cleansing the surfaces, especially those frequently touched or handled. This is primarily achieved by means of steam cleaning, which thoroughly cleans trim pieces to an as-new level and removes dirt from fabrics without leaving them damp for hours after cleaning. 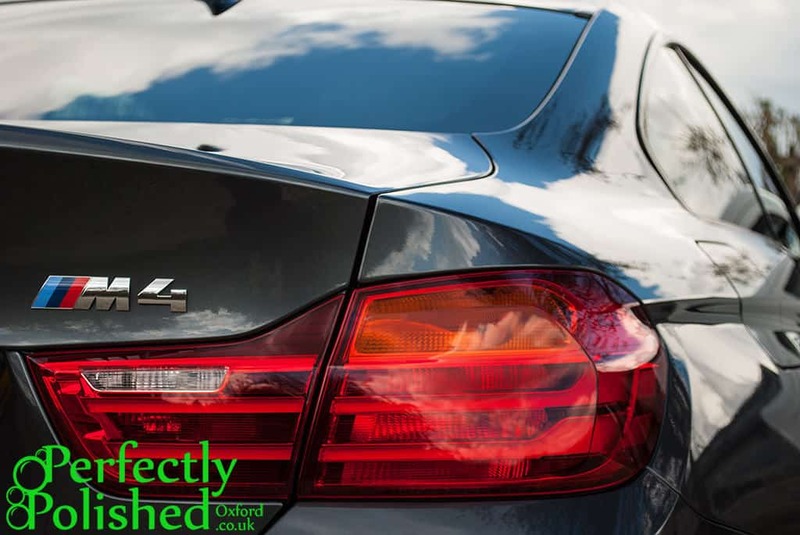 Every hard and soft surface, except for leather and glass, benefits from a steam cleaning treatment, and where leather is present that is gently cleaned with a specialist cleaner and soft leather cleaning brush to restore the leather’s smooth satin finish. Once all of the surfaces have been cleaned then they are dressed to a pleasing finish and the interior surface of the glass is cleaned.